From now on, since I don’t have time to post full reviews for every book I read even though I really wanted to, I’ll be posting short reviews on books I’ve read throughout the week. 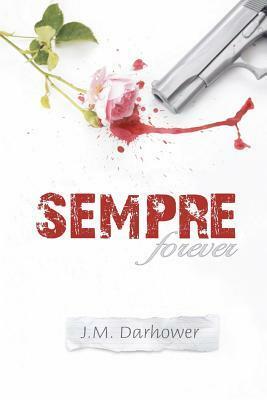 I absolutely loved Sempre. J.M Darhower picked an extremely sensitive topic, slavery, and worked around it beautifully. I laughed and I cried. I immediately fell in love with the characters and the story is just heart wrenching but at the same time. And Nicholas, oh Nicholas. He was just a secondary character but he certainly played a major role in the book for me! Simply breathtaking. My first ever zombie book! I didn’t know what to expect but, boy, did it surprise me! Phoenix had everything I like about a female heroine, she was badass and strong. The zombie world with all the royalty and the political system and conspiracies created a whole mysterious and enthralling vibe to Taste. However, I really wanted Phoenix to choose someone who was obviously not the main love interest, bummer! Yes, there is a love-triangle but it’s really subtle and it isn’t the focus of the book. Magic Bites elicited mixed feelings from me. I definitely loved the plot and the mysterious life of Kate Daniels. We don’t know her background story but we know that she is special and something happened to her in the past. She is amazing in all her strong personality but we are always in the known of her fears which only made her character more realistic. My favourite part was when she meets the Beast Lord by saying “Here kitty, kitty, kitty”. It was priceless! 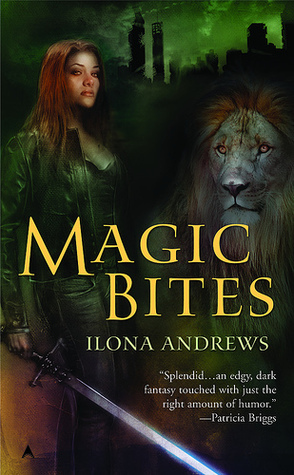 Unfortunately there were parts that were a little bit boring for me but Magic Bites is a good book and those parts are forgotten in the general picture. 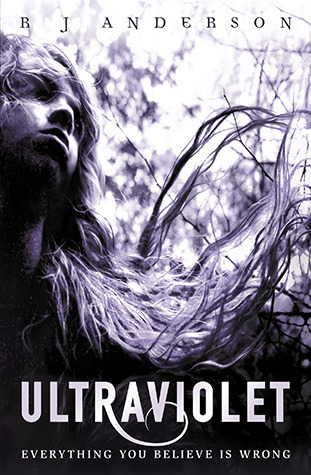 “Last spring, Nikki Beckett vanished, sucked into an underworld known as the Everneath. 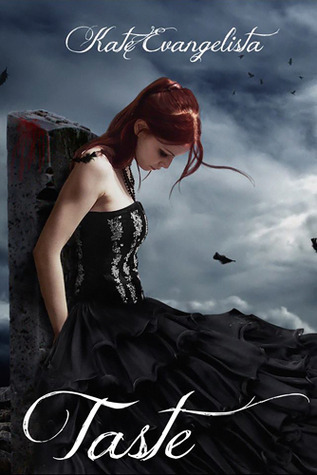 Now she’s returned–to her old life, her family, her boyfriend–before she’s banished back to the underworld . . . this time forever. She has six months before the Everneath comes to claim her, six months for good-byes she can’t find the words for, six months to find redemption, if it exists. Book bloggers, something amazing has happened! Kate Evangelista, author of Taste and Reaping Me Softly has announced that her publisher, Entangled, is making a list of bloggers to give books before they are released to be reviewed. Awesome isn’t it? 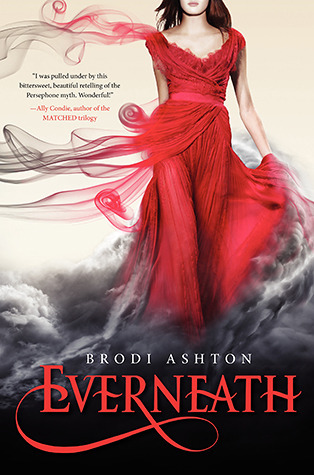 My next review is actually about Everneath. The reason why I haven’t posted it yet is lack of time but I’m sure by next week I’ll have it ready. Just let me say, this two books are just mind-blowing. I read each of them nonstop. Now, we all know 2012 was a great year for the YA readers. There were so many books released and so many debuts that it reached the point where it was hard to stay updated on what was being published or what new authors were definitely worth our time. I fell in love with many authors this year that I can only hope that 2013 reaches my expectations. 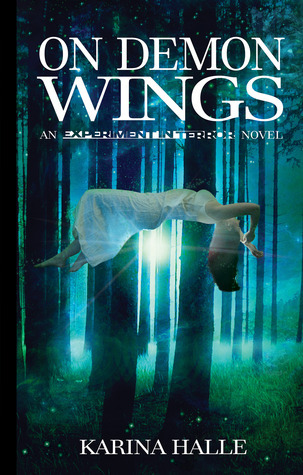 Authors such as Collen Hoover (Slammed),Elizabeth Norris (Unraveling), Brodi Ashton (Everneath) and Wendy Higgins (Sweet Evil) marked the year of 2012 for me and I hope many great authors appear on the publishing industry with great books that can rise the bar even higher for 2014.